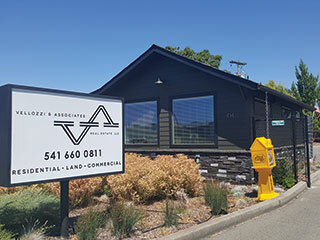 Tom Bange, owner of Action Appliance Service in Grants Pass, feels his roots in the repair business go back a long way. “I grew up in Quincy, Illinois, and after graduating high school I joined the Navy, where my job was to maintain and do repairs on a rocket launcher,” he said. 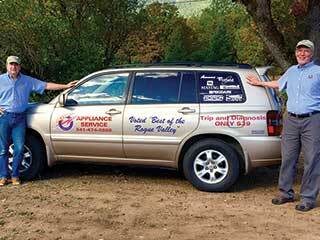 “But the repair business is in my blood. My grandfather, Frank Bange, had a horseshoeing and implement repair business in Quincy. 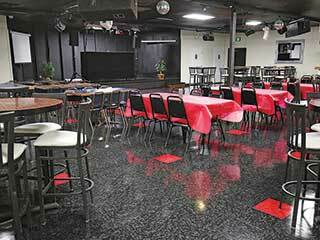 There have been some major changes at Herb’s Restaurant & Lounge & Event Center (515 Rogue River Highway) recently. Owner Christine Parker has closed “The Vault” portion of the building and turned it into an event center. 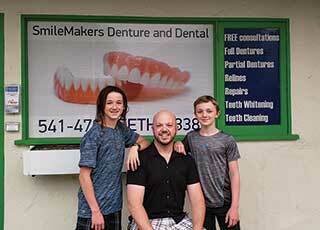 When Matt Tripp, owner of SmileMakers Denture and Dental (850 NW 6th Street, #12), talks about his career as a denturist, all he can do is smile. 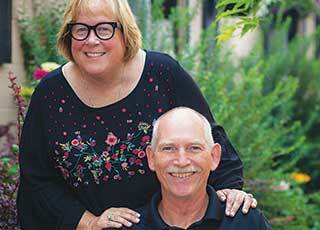 You can’t get more local than Carrie and Phil Stobbe, owners of Goodness Gracious Café and Catering. Carrie is 4th generation Josephine County, as her great grandmother Cecilia Fifeld was valedictorian at Kirby High School before 1900. Her grandparents Helen and Dewey Probst started Probst Flower Shop in 1942, and her dad, Bob Hamilton, owned Ham’s Body Shop.